We all know that technology is constantly changing and improving. 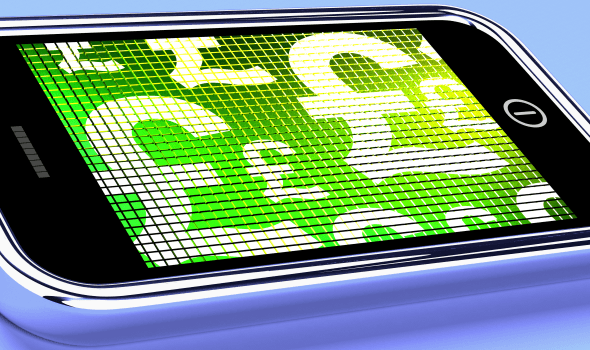 When referring to apps, we are faced with various options developed for different purposes. 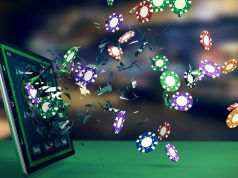 We normally think that it is impossible to have some apps that we could use in specific situations but that would be wrong if we were to refer to math apps for kids. 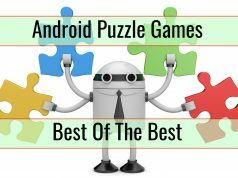 There are so many interesting options that you can take into account, with the very best ones being mentioned below. Use them to make your kids learn math faster and better. The app is really simple and is capable of teaching really solid fundamentals of math for kids. 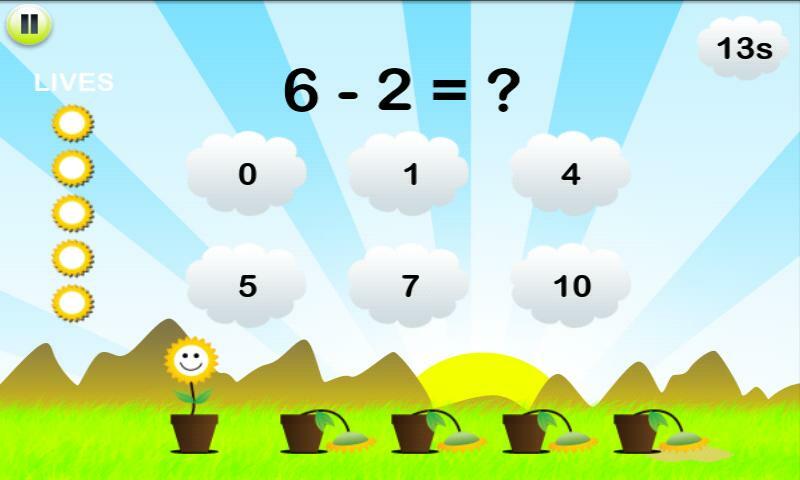 Math Training For Kids is developed for children aged 3 and more. Kids Math is quite innovative. It is based on quizzes. The child has to go through 8 levels. Each level includes 10 questions. Kids have 30 seconds to answer every single question. While it does seem that everything is simple, the truth is that it will be complicated. For a correct answer the kid does receive 4 extra seconds that can be used in the rest of the questions. We are faced with a dynamically generated questioning system, making every single test have different questions. Children aged 3 to 5 can use this app. 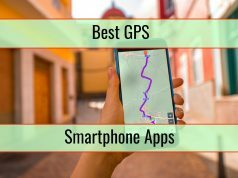 Related: Top Apps For College Students – Make College Life Easier! This app is quite interesting because of the fact that it combines stunning visuals with quite gorgeous colors. Obviously, because of the name, you do expect butterflies and caterpillars. These great graphics will make the display highly attractive for children aged 4 to 5. The application is available for iOS devices and the way in which it works is really simple. Kids have to feed caterpillars. This is done by catching and counting aphids, all in a number sequence that is correct. Butterflies are earned as a prize. 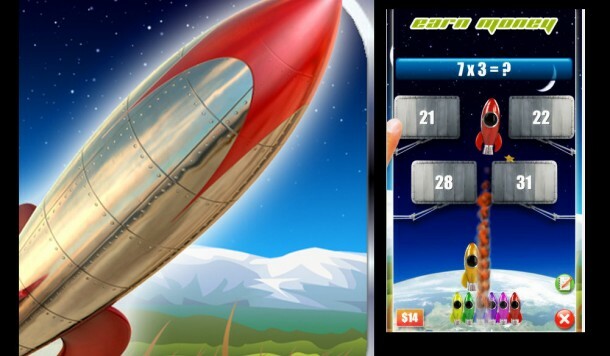 On the whole, this math game for kids is great and highly interactive, allowing 45 levels. The child will have to solve different math problems. This is done by collecting numbers. Bonuses are also gained and needed to go through the marble maze. In order to make the game as challenging as necessary, there are 16 marble styles and 3 difficulty levels. 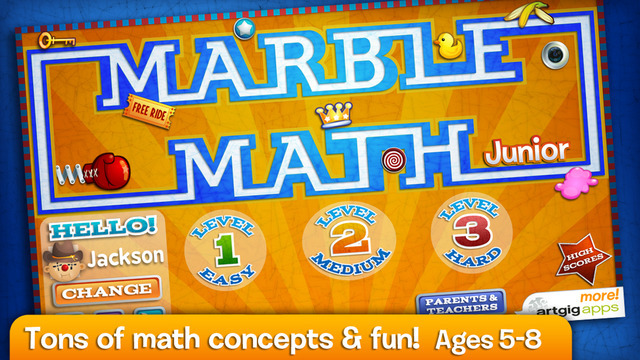 Marble Math Junior has the possibility of being personalized to the personality and the skills of the kid. The price tag for this app is $2.99 and the ages covered are basically 6 to 8. 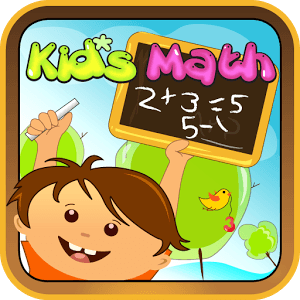 Mathmateer is not just a great math app for children, it is also among the very best applications for elementary school kids. That is mainly because the app is capable of appealing to the creative side of the child. The goal is to build a rocket ship. Then, it has to be launched into space. Children will earn money through the completion of some math challenges. Shapes and patterns have to be recognized and you only pay $0.99 for the app.